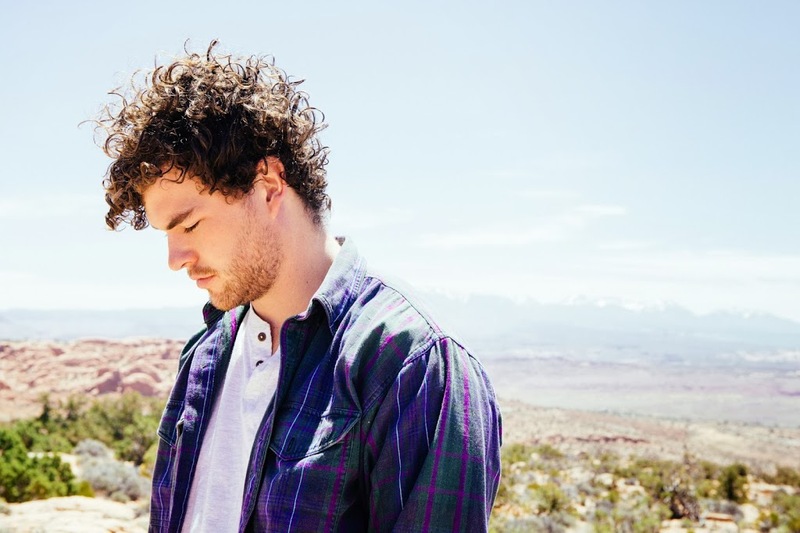 Melbourne singer songwriter Vance Joy has edged out New Zealand songstress Lorde to take the No.1 spot in this year’s Triple J Hottest 100. Played as the soundtrack to yesterday’s Australia Day celebrations, the countdown wrapped up with Daft Punk’s disco-tastic earworm ‘Get Lucky’ in third, Lorde’s global chart monster ‘Royals’ at No.2 and our very own Vance Joy’s triple platinum smash ‘Riptide’ in at No.1. “Wowee. So happy to have gone number 1, hasn’t sunk in yet. Thanks to all the listeners and to triple j,” the singer said on his Twitter feed late last night. His win comes as the single hits the top ten over in the UK, moving up from No.18 to No.10 on this week’s chart and as his label locks in an iTunes ‘single of the week’ kicking off tomorrow. Liberation tells us to expect Vance’s debut album in the second half of the year. 09. The Preatures – Is This How You Feel? 06. Arctic Monkeys – Why’d You Only Call Me When You’re High? 04. Arctic Monkeys – Do I Wanna Know? Full Hottest 100 list HERE.